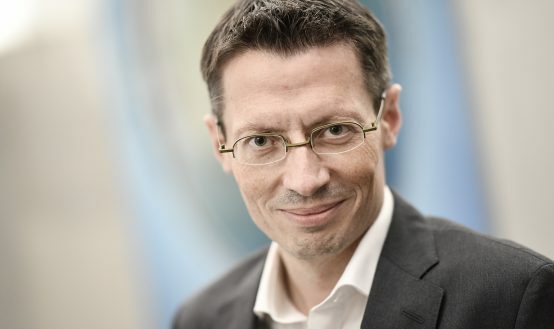 More than 70 years ago in France, Gerard Fraikin decided to combine vehicle rental with repair services. 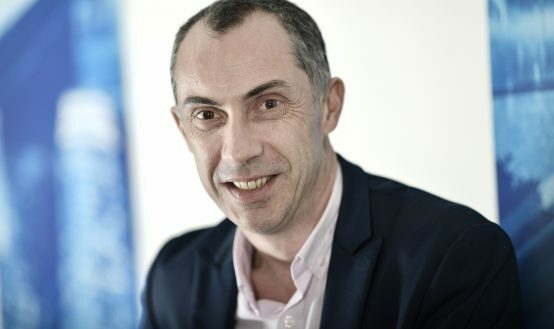 This was such a good idea that the French company Fraikin decided to open offices in other European countries, successively developed its partnerships on the international arena, and transferred its potential to: the United Kingdom, Belgium, Spain, Switzerland, Poland, Czech Republic, Slovakia, Hungary, Russia, Germany, Italy, Saudi Arabia, and, recently, to Dubai. 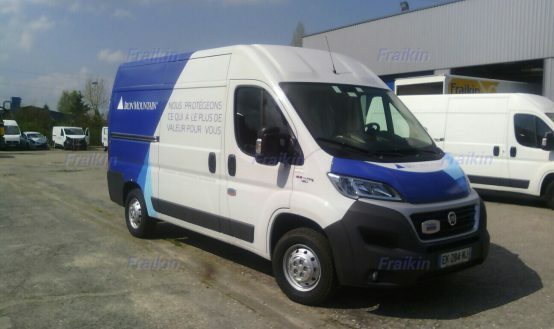 In France and some other European countries, in addition to the rental of vehicles, Fraikin also runs vehicle repair stations which simultaneously operate as rental offices. This allows the technical department to react even more quickly, thus ensuring continuity in the use of vehicles. 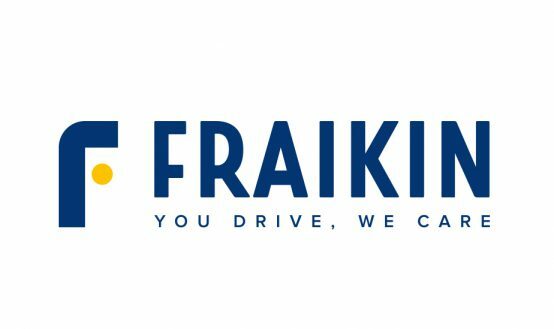 Fraikin’s repair offer in Europe includes garages that specialize in many makes of vehicles, whose facilities and staff make it possible to repair every commercial vehicle offered by Fraikin for rental. In Poland, we want to take full advantage of this solution too. 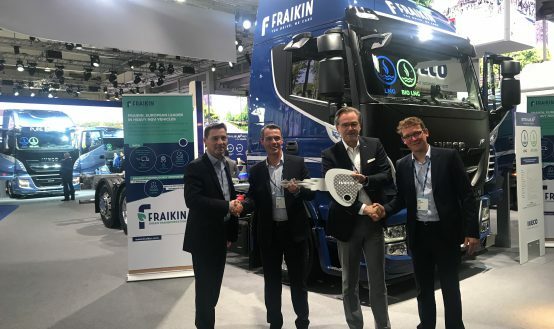 Development of our economy and increased demand for such a service have given us the green light to expand Fraikin Polska’s product portfolio. We are very pleased to announce that on 1 September we officially became the owner of the first vehicle repair station in Błonie. The many years of experience of Fraikin’s repair technicians allow us to provide comprehensive services. Our garage performs mechanical repairs, inspections, repairs of engines and gearboxes. Thanks to employing the best specialists, we offer a professional service center for road-accident damages. The portfolio of our after-sales services also includes tire servicing – replacement and sale. Moreover, we offer calibration and repair of tachographs and toll-collect systems. We are not giving up our previously provided 24h mobile repair service – it will certainly benefit from the unlimited access to spare parts. On site, there are 16 full-size drive-through repair bays, which can take in a truck tractor with a semitrailer. We also have a Regional Vehicle Inspection Station there. The technical team is made up of mechanics with many years of experience in the repair of trucks and other commercial vehicles. This allows us to provide a door-to-door service where our employees bring the vehicle to the repair station, carry out the repairs, and then deliver the vehicle to the customer’s premises or another place of choice. We provide the same kind of service for semitrailers too. Fraikin Polska invites you to its newly-established first own repair station at Powstańców 30 in Błonie near Warsaw. 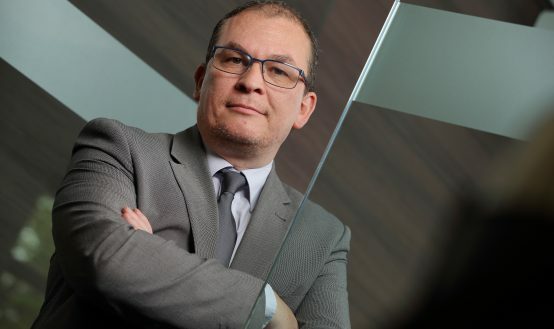 A European leader with over 70 years of experience and a turnover of 683 million euros in 2017, having more than 58,000 vehicles in operation in 15 countries, and 2,800 contractors. The Group offers competitive and safe solutions with high added value in the rental of all kinds of fleets of commercial and industrial vehicles. 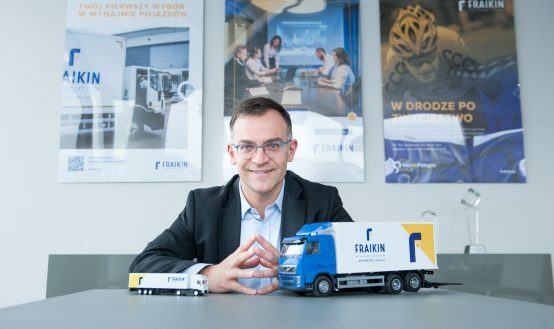 FRAIKIN is a pioneer in vehicle fleet outsourcing and management, as well as a leader in long-term rental of commercial and industrial vehicles. It continuously implements innovations and adapts to the needs of its 7,000 customers to meet their highest expectations.